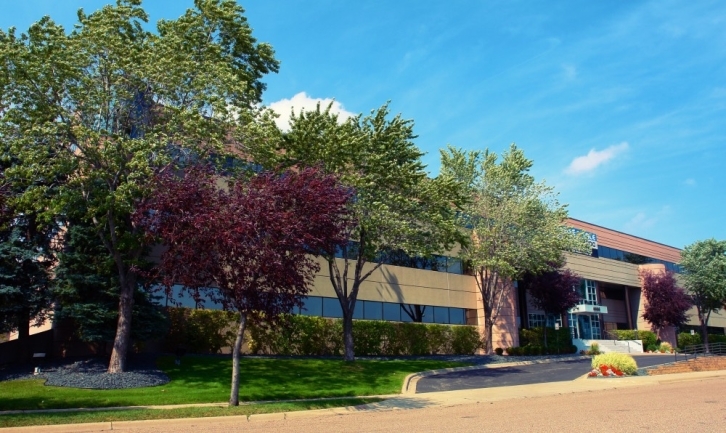 Guardian Companies is pleased to announce Cedar Corporate Center remains at full occupancy, reflecting the real estate resurgence in Richfield, MN. 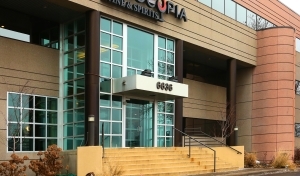 The building is smartly located at 6636 Cedar Ave. South, and home to businesses including Piattelli Wines, Vinocopia Distribution, Eagle Building Company, Richfield State Insurance, Sentera, Newman Long Term Care, Orthocure, Paradigm Tax Group, The Department of Veterans Affairs, and Cedar Point Therapy. Building amenities and location offer its’ tenants prime necessities for day-to-day business including secured and covered parking, high-speed internet, backup generator, break room, and a newly renovated lobby. Located just two minutes from the 66th St. access ramp to Highway 77 (Cedar Ave.), five minutes to Mall of America, ten minutes to Minneapolis – St. Paul International Airport, and fifteen minutes to both downtown Minneapolis and St. Paul. “They (Guardian Companies) really did everything the right way. Certainly provided the right amenities for their tenants, be it the covered parking, the break area, the nice training room with flexible seating. And, at the end of the day, real estate boils down to location. I think a lot of people love having the walkability to nearby shops and restaurants for their lunch hour, doing their shopping at Target on their way home, and easy access to the commuter highways,” says Steve Shepherd, the lead leasing broker for the building. Richfield, a first ring suburb outside of Minneapolis, recently won “Best Suburb” according to City Pages, the Twin Cities top-tier culture news publication.